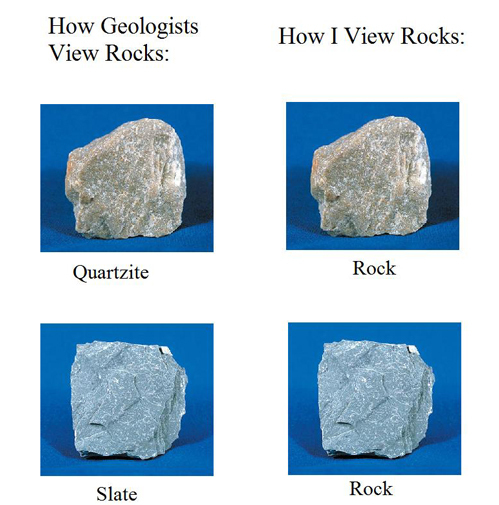 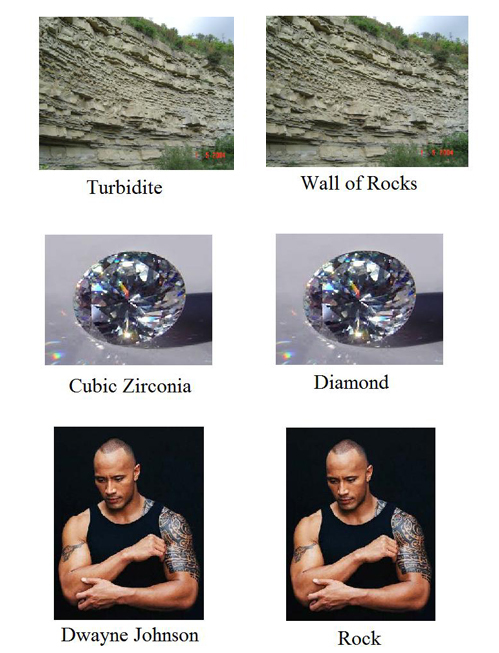 Home » Posts » Easy Reading » Humor » How geologists view the world. 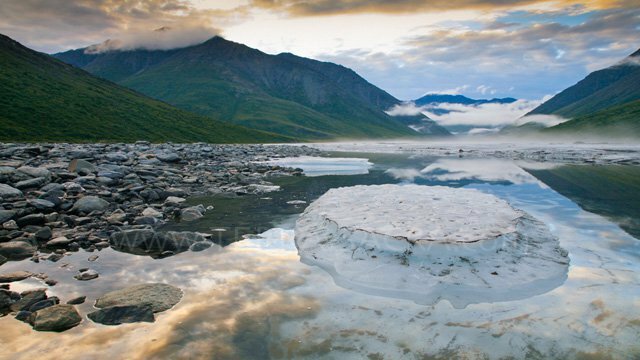 The Apocalypse – a Geoscientific View Terra Sacra – A timelapse of the world. 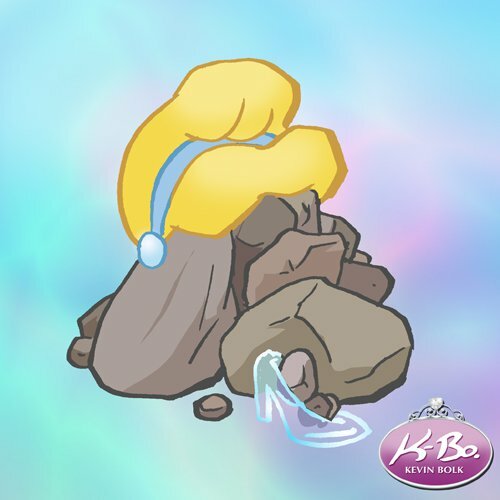 Breathtaking View of a Breathing Earth Disney Princesses (as) rock! 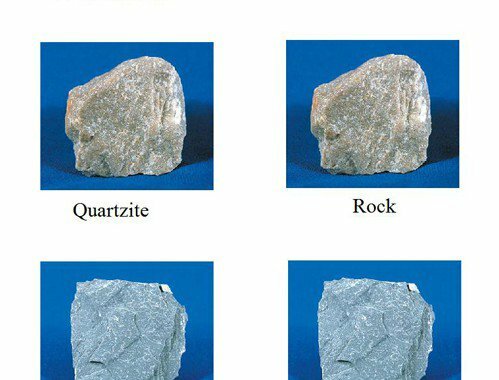 Posted in Humor and tagged humor, rocks.